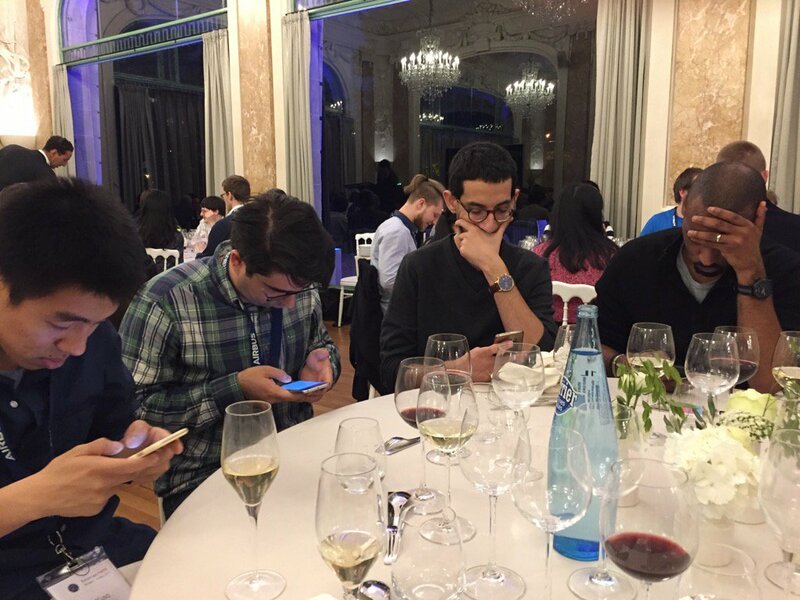 Weekend Reading — How likely are you to recommend? Meetup: A Usability Case Study Tweaking and fixing usability issues in the new Meetup app (ps: this is a passion project, not affiliated with Meetup). Mobile First, Desktop Worst Mobile-first is not a license to over-simplify, just like desktop-first is not a license to over-complicate. 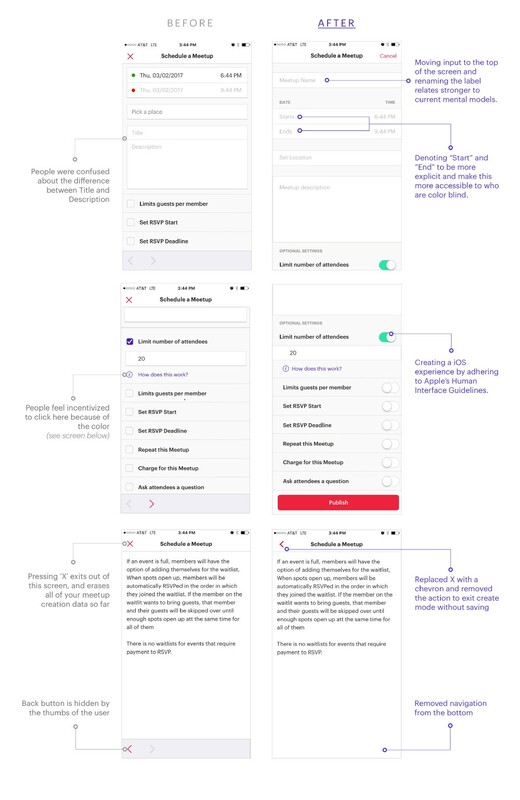 Designing forms for gender diversity and inclusion "As with any form field, if there isn’t a clear benefit to the user, you probably shouldn’t ask about it." And if ask you must, this article discusses important considerations and UI choices. 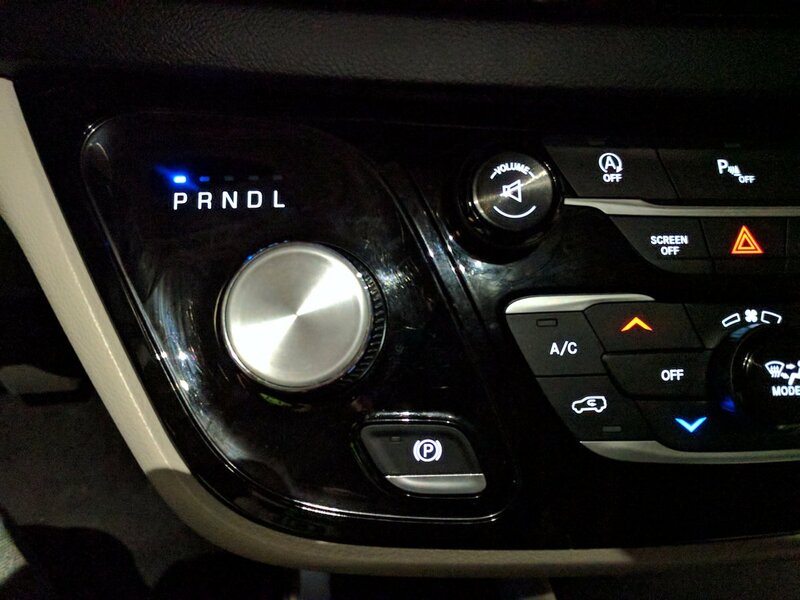 Brandon Jones "Car UX designer: I replaced the gearshift with a volume knob, put it where the volume knob usually goes, and put the volume knob next to it!" Kryptonite Use your phone to authenticate with SSH. Slick app with easy setup for common providers (AWS, Github, Heroku, etc), open source so you can code review before installing. zenorocha/codecopy A browser extension that adds copy to clipboard buttons on every code block. github/octodns A tool for managing DNS across multiple providers. Because your DNS provider will be DoS-ed at some point. Same Stats, Different Graphs: Generating Datasets with Varied Appearance and Identical Statistics through Simulated Annealing This is why you always plot the data! Samsung DeX brings a new Dimension to the Mobile Web The Samsung S8 phone can dock and turn into a desktop computer! 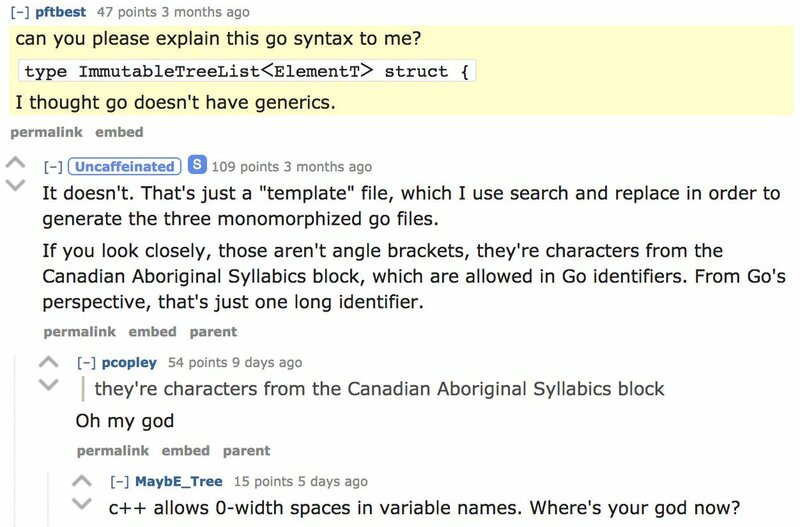 Closures and Objects are just Structures which have function pointers and delusions of grandeur. 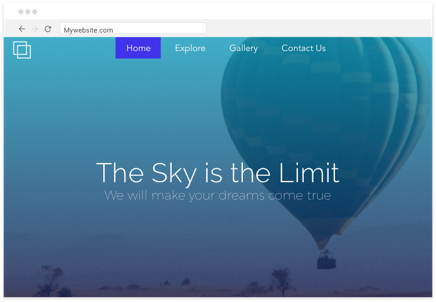 Launchpad Publish responsive websites directly from Sketch. Finding that pesky listener that’s hijacking your event "This is a debugging story of how to determine what event listener is calling event.preventDefault() or event.stopPropagation() or some other completely random thing which is not allowing your intended action." Sam Saccone "The perf gutter in devtools makes it trivial to identify non-obvious costly paths in your code execution." Functional pattern: flatMap Can easily filter and map at the same time. 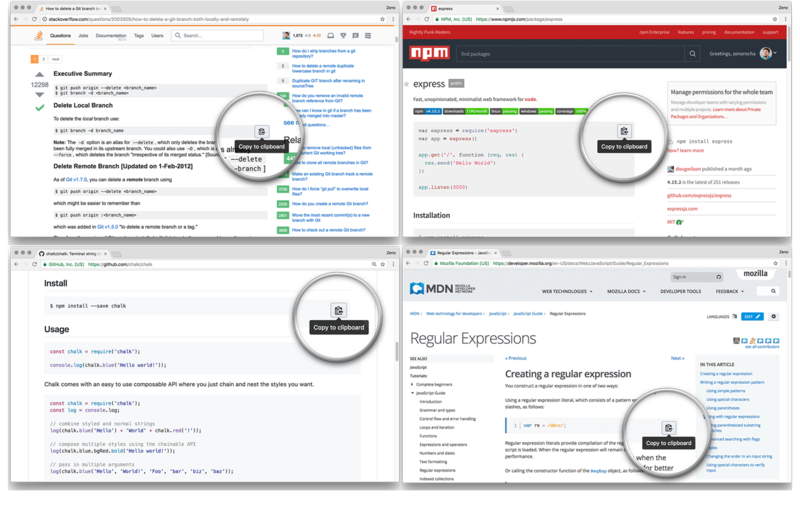 Native ECMAScript modules Are now supported by all the major browsers. Axel Rauschmayer "Failure by hoisting. ;-)"
say, "damn it, this line and this line and this line always show up somehow"
Strategic Code Deletion Everybody enjoys deleting code and few get to do it often enough. Why a clear error message matters "Sometimes the "natural cause" is not the real cause for a problem, and if we have a great error message to help us out, we can avoid wasting a lot of time"
Bryan Boreham 🤔 "Where is your god now?" @ag_dubs "people had no idea how/why to module but they felt very strongly that it was good"
Software architects must be accountable to ops. If your Microservices are a mess and no one can debug the dataflow, they did it wrong. God grant me the budget to buy the things I shouldn't build, the eng team to code the things I must, and the wisdom to know the difference. Start holding a domain knowledge meeting "It shares knowledge across the team, it builds rapport with team members, and it helps us professionally develop ourselves." Today's phish asks the target to grant access to "Google Docs"—a fake application using the name of Google's service. If the target grants permission, the malicious site will immediately harvest contacts from the target's e-mail and send copies of the original message to them. Hundreds of Apps Can Listen for Marketing ‘Beacons’ You Can’t Hear The technology behind free apps/games that "need" to access your phone's mic. 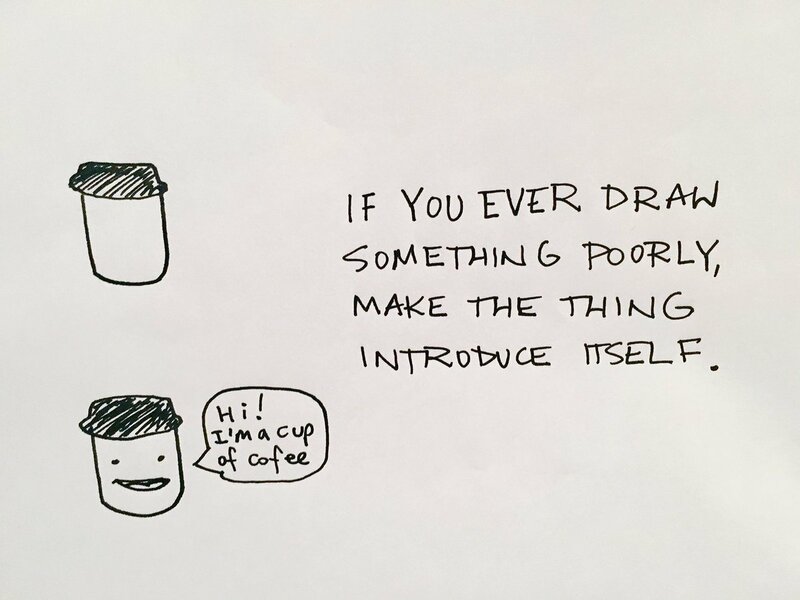 Don Lor "the famous 'dining cryptographer' problem, where you can't shake hands until you are certain of the identity of the other individual"
Nathan W. Pyle "pro drawing tip"
It's okay not to have an opinion about everything. But, sometimes it's useful to be reminded that you know this. Panda Reactions! "when u are at a restaurant and u see another table getting their food first before u but u sat down first"
How a Single Gene Could Become a Volume Knob for Pain People who feel no pain, and people who can't stop feeling pain. Adrienne Porter Felt "MY FAVORITE REVIEW OF A CHROMEBOOK"
Evidence of factual backfire is far more tenuous than prior research suggests. By and large, citizens heed factual information, even when such information challenges their partisan and ideological commitments. Tom Wysocki "Brilliant poster. Nice one Dave."